We’ve built our business on one principal philosophy: keep it simple. We make our customers happy with our quality products and competent service. We also believe you should not pay for any of our services until we’ve completed the job to your total satisfaction. Tony's Roofcare Inc. is family-owned and -operated, licensed and insured, and professionally managed. Each member of our roofing team possesses a minimum of five years’ experience in roof installation so you can rest assured they have the knowledge required to work on your roof and home exterior. Residential Roofing – We use top-quality roofing materials for all kinds of roofs: flat, steep-sloped, shingle, tile, metal and wood. Commercial Roofing – If your commercial structure needs a new roof, let us consult with you to see which roofing material is right for you. Roof Repair – Keep your roof in tip-top shape with proper fixes from our experts. 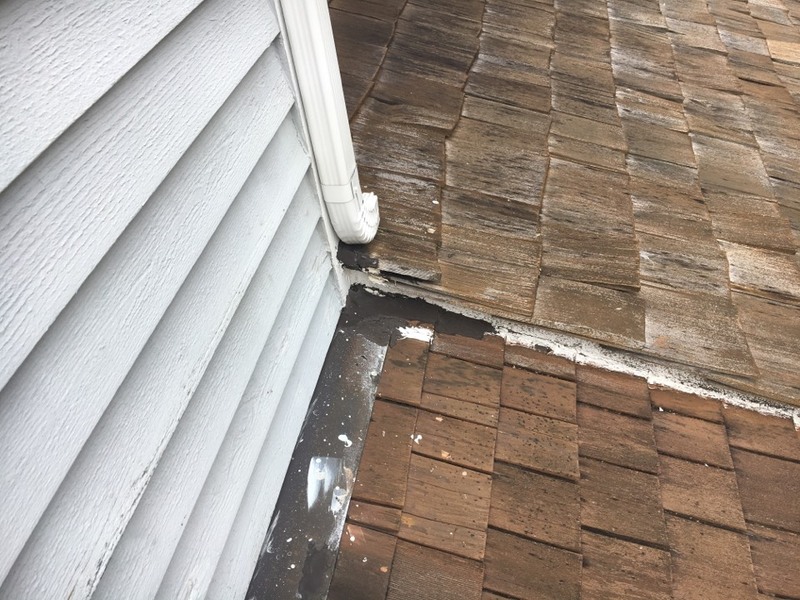 Emergency Roof Repair – Whether your roof suffers storm damage or you find a leak, call us. Roofing Maintenance Plans – Stay on top of roof maintenance with our services. Additional exterior services include siding repair and installation, deck building and refurbishment, and gutter clean-up and replacement. 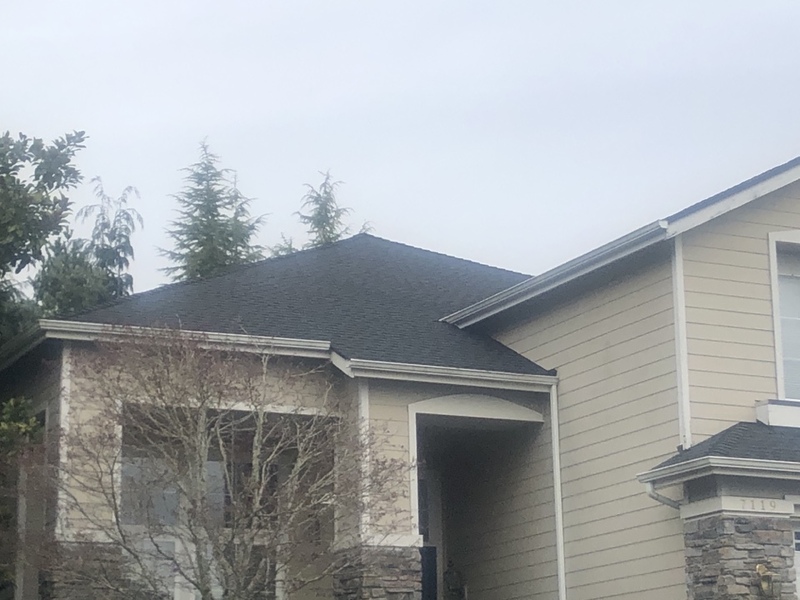 If you live in Pierce County or south King County, contact Tony's Roofcare Inc. at (253) 841-7779 to get started with a free estimate on your next project, or submit our online contact request form. Response time, excellent. Work performed, excellent. Friendly, personable staff. Came up with a great fix for a leaking roof without having to replace the whole roof. ALWAYS GREAT - 20+ YEARS OF GREAT SERVICE! The installer (Mike) of the skylights was very quick and professional. I appreciate Justin's quick response to our needs, always on time, and very honest. Tony's Roof Care did a fantastic job on replacing my roof. We got multiple bids for GAF roofing materials and everything that stands behind it, and now we have a beautiful roof that will last a long time. It was definitely worth every penny we invested into our house. I recommend TRC for your roofing needs. Tony's Roofcare did a great job on time and cleanup was perfect. During a hard rain my roof started leaking. I had just completed repainting the complete interior of the house. I called 2 roofing companies for service. The 1st company just quoted a replacement price & left. Tony's came out with tarps to stop the leaking 1st & then figure out how to repair the leaks. 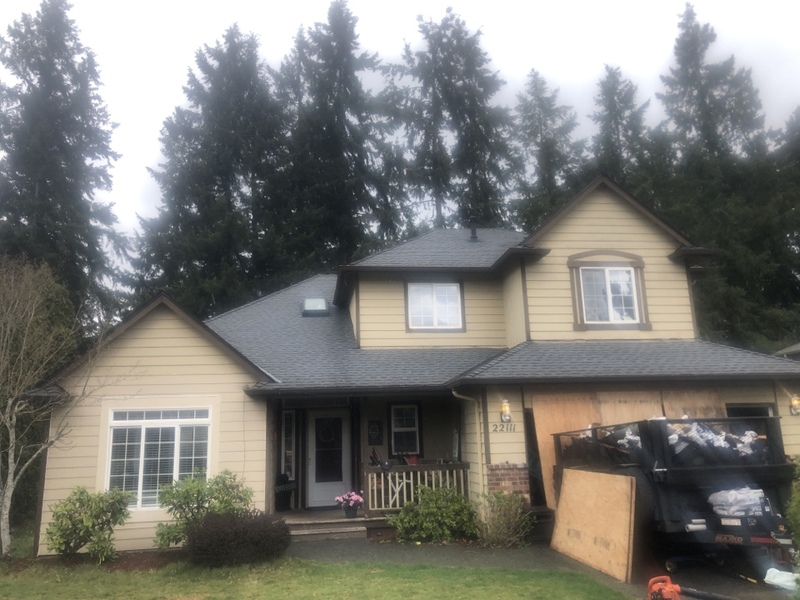 Tony's had to work around rain & snow issues to finally get the roof on, but they always showed up with all the supplies they may need & the personnel to complete the job as quickly & efficiently as possible. I was updated on their progress throughout the replacement of the roof. Upon completion, I couldn't tell there had been construction equipment at the site other than the new roof. My yard was as clean as it was when they arrived. The price was competitive & the service was outstanding. More businesses need to conduct service like Tony's Roofcare. Scheduling was easy, I am very happy with the job done. I will use their service again. The work done was everything I ask for and more. Tony’s Roofing has been very helpful to us over several years. I work with several clients needing assistance with their roof throughout the process of buying or selling a home. Turn-around time on estimates are super fast and Tony's does an awesome job when it comes time for the work to get done. I highly recommend! Leaking skylight situation. Called Tony’s Roof and they sent out Cocli. He was very professional, accurate, and quick. Very appreciative. We have used Tony’s several times. We always call them back as they are professional, timely AND do a wonderful job CLEANING UP AFTER!! This past time we had 5 years of moss removed from the roof. We have a huge deck and a white house and it was such a horriffic mess the moss was everywhere and stuck to the sides of the house! I was very worried there would be more of a mess than I wanted to clear up. The employee did the most beautiful clean up!! I could have had a deck party right after he left!! I was elated! A thorough beautiful job!! They couldn’t spray the first time due to poor weather conditions and he came back as soon as the weather cleared. The whole entire job was top notch! 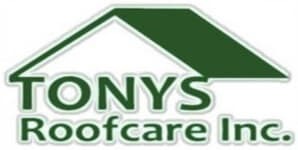 Thank you TONY’S ROOF CARE! Replacement of field shakes and ridge shakes. Replace two pipe boots, and two 2x4 skylights. Clean roof and apply oil treatment. Low pressure wash clean roof, moss chemical treatment application. 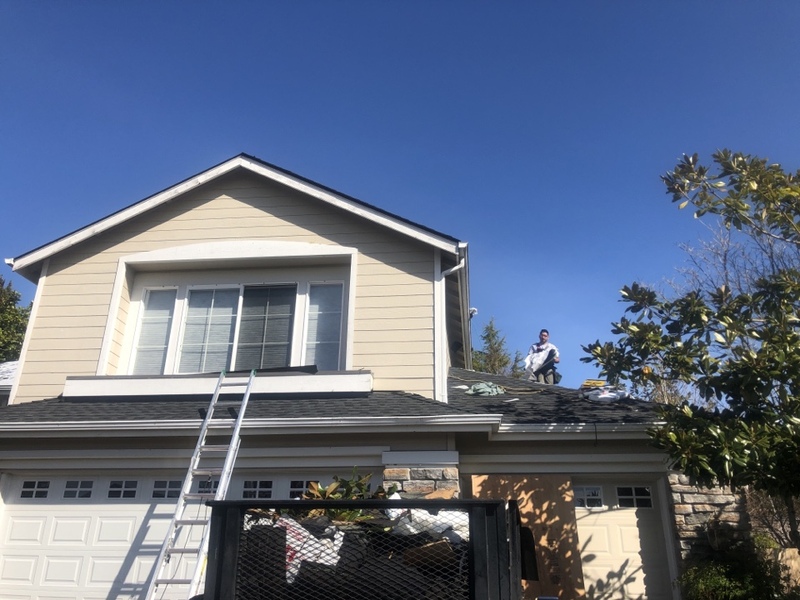 Install shingle vent II along ridge and new malarkey charcoal ridge shingles. Roof cleaning and replace 10 tiles. Installation of new 5" white aluminum gutters. Haul away old gutters. GAF Golden Pledge completed color Pewter Gray! Roof cleaning and application of moss treatment. Repair shake roof, and sections of ridge. Chimney repair with mastic and mesh woven layers. Completed GAF Golden Pledge job! Charcoal color! Brown residence GAF golden pledge job! Low pressure wash roof, sidewalk, driveway, and steps. Application of moss chemicals to the roof. Install metal roof on detached garage. Replace one sheet of plywood. Install Certainteed Patriot weather wood shingles. Replace 5 sheets of plywood. Install GAF Timberline Charcoal shingles. Install IKO Cambridge weathered wood shingles. Replace 3 sheets of plywood.